1) Install “Google Android Wear” application on Nexus 5 and Nexus 7. 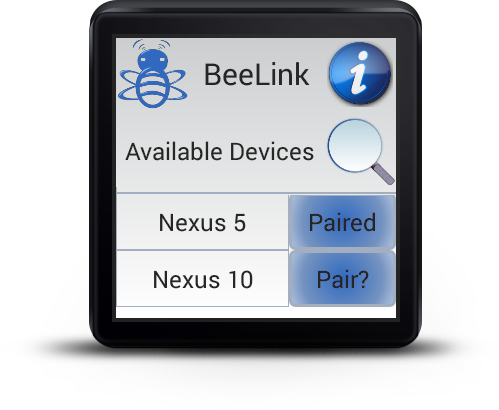 2) Use BeeLink on Wear to pair with Nexus 7 and importantly unpair with Nexus 5. Google Android Wear application on Nexus 5 may send further pairing requests. Ignore them. 3) Step 2 should lead to disconnected status notification from Android Wear application on Nexus 5. Watch the notification bar. 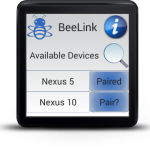 5) Nexus 7 should then automatically connect to Wear via Google Android Wear application. Give it a few seconds. if not, connect with Wear from Android Wear application on Nexus 7 or reboot the device. 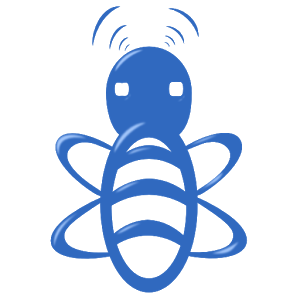 Connect to available BT devices. Connect to multiple devices at the same time.